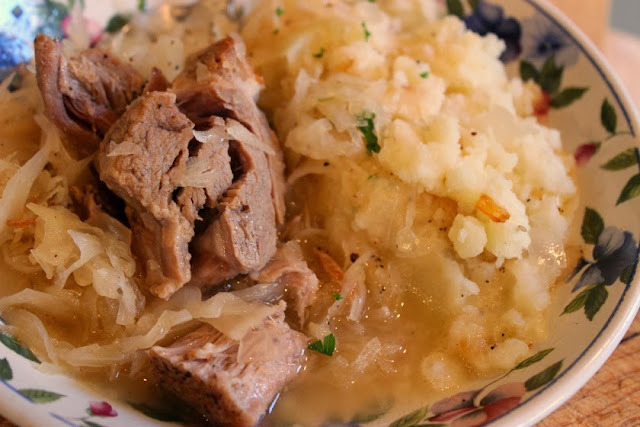 This week #SundaySupper is taking us "back in the day" with Retro Recipes that we all grew up with. 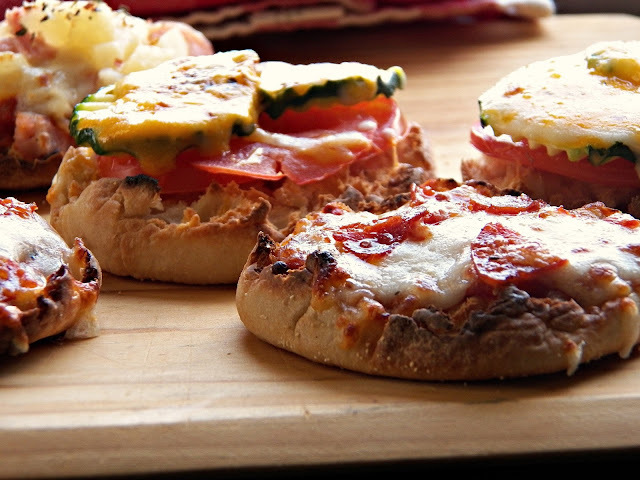 Do you remember your Mom making you English Muffin Pizzas? We had them alot growing up and it's a great memory of mine. It was fun for us to create our own little pizzas. Does anyone remember Butoni Toast-R-Pizzas? Some sort of a shell-like crust that burned the roof of your mouth and the filling in the middle was usually still frozen. 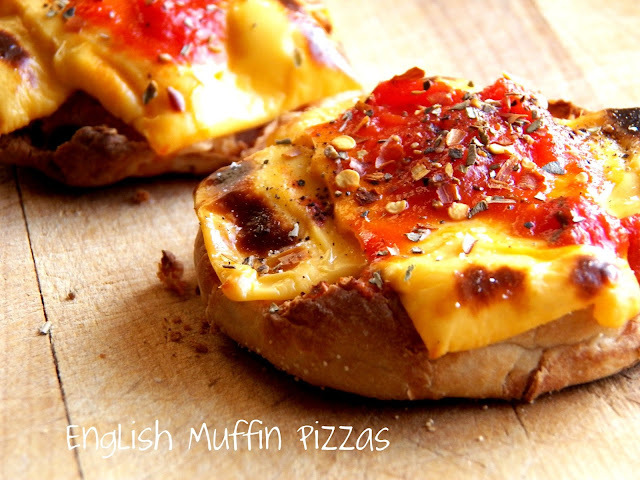 There are alot of recipes for English Muffin Pizzas out there - the idea has been around forever it seems. Just one word of advice. 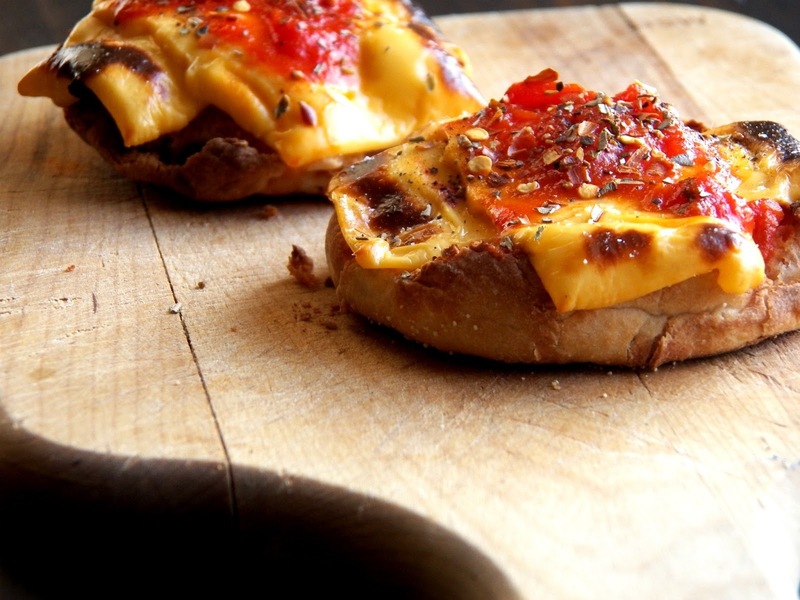 You must toast the English Muffin before your put on your sauce and cheese. After all, the best part is all those little crispy nooks and crannies! I always like mine "well done". I would toast them twice to make them extra crispy. Join us Around the Family Table this Sunday at 7pm Eastern Time and share your favorite Retro Food Memory with us! I always made my pizzas with yellow American Cheese. salt, pepper, oregano and red pepper flakes. I love english muffin pizza's! I haven't had one in a long time!! My mom used to make us these...they were such a treat! I used to make these for snacks. So fun! I love all the different varieties you created! I love a crunchy pizza, so these would be perfect! hahaha I totally grew up on this!! Love it! Hahah I totally grew up on this!! Love it! 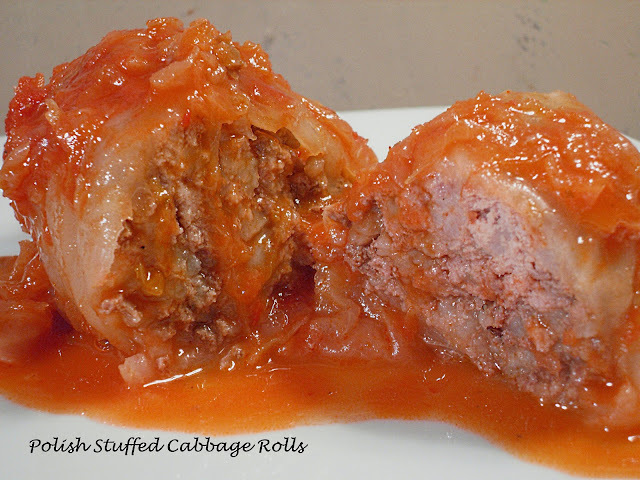 We used to make these all the time when I was growing up...great after-school snack or weekend lunch! Patti, these look so good. My mom used to make these for us when I was growing up. I love the addition of zucchini. Yum! Ahh this brings back after school memories! OMG it's so funny I'm reading this right now, last night my pregnancy craving was english muffin pizza's! I have no idea where it came from but we used to make these as kids growing up! LOVE that you bought them back!! Haven't had this in ages--I'm thinking we need to switch to these rather than having frozen mini pizzas for snacks! Oh yes we had english muffin pizza made in the toaster oven! I like mine extra crunchy too. YUM!!!! I love these little goodies, and I agree - extra toasted is even better! Love English muffin pizzas! I still do them sometimes for my son :) Great choice for today! I used to make these for the kids I babysat when I was a teenager! i have a pack of English Muffins in the freezer. I think I'm going to take them out and make these...YUM! I love this pizza, just the thing for a quick snack or lunch! English muffins are one of my favorite breads. Ypp. This was a great after school snack growing up. Love the variety of options. This looks like a good option for our kids. These totally reminded me of biscuit pizzas that they taught us to make back in middle school. I'm going to have to try these as I love english muffins. Yummy! I love this idea! It sure beats the frozen pizza I have lying around in my freezer. I never had English muffin pizzas as a kid but I did eat a lot of McCain pizza pockets. Looking back, I realize how disgusting those things were! 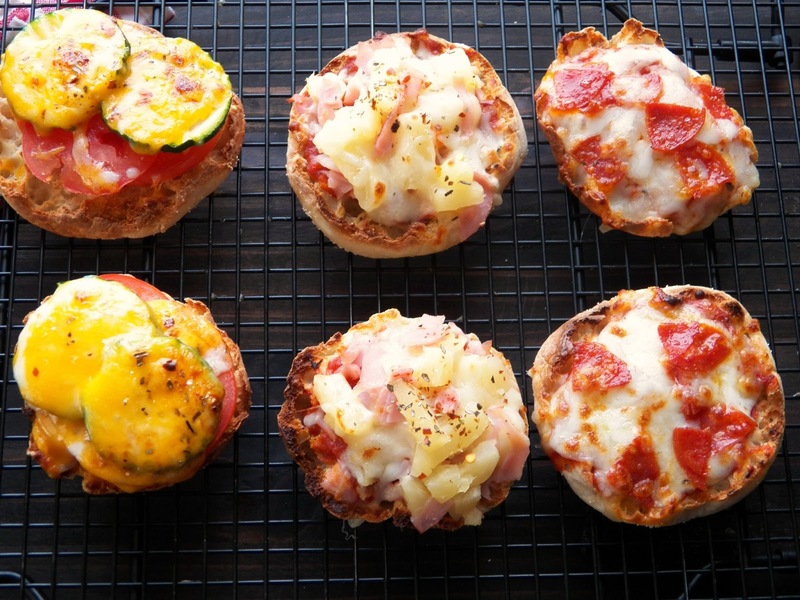 Oh I can't remember the last time I've English muffin pizzas! I miss those days. 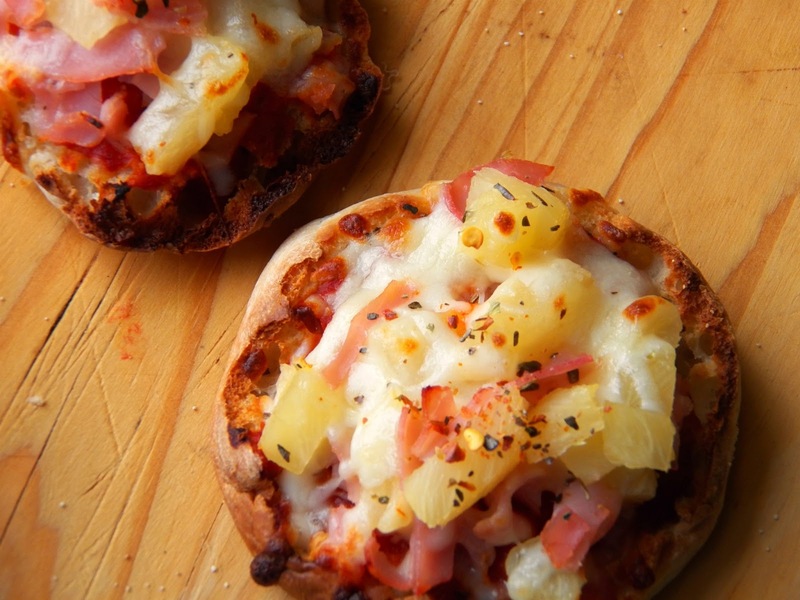 Gosh, I totally forgot about English Muffin Pizzas! I used to make those all the time for my kids when we were first married. Your garden pizza with the zucchini looks especially yummy! This is gorgeous! Love those cheese on top...yum! Oh wow the memories with this! I haven't had an english muffin pizza in eons. I used to eat them like crazy. I love this take on a pizza. Everyone has English muffins! perfect for when you don't have pizza dough or when you just don't feel like messing with a dough. Great idea! This brings me back to my grandma, except she made hers with ketchup for sauce - ugh! I love them with real sauce! Yum! Never had these as a kid, but do remember the commercials! Yours look delectable! I'm never without some English Muffins in my freezer to make these pizzas for my kids. Oh who am I kidding I love them too!